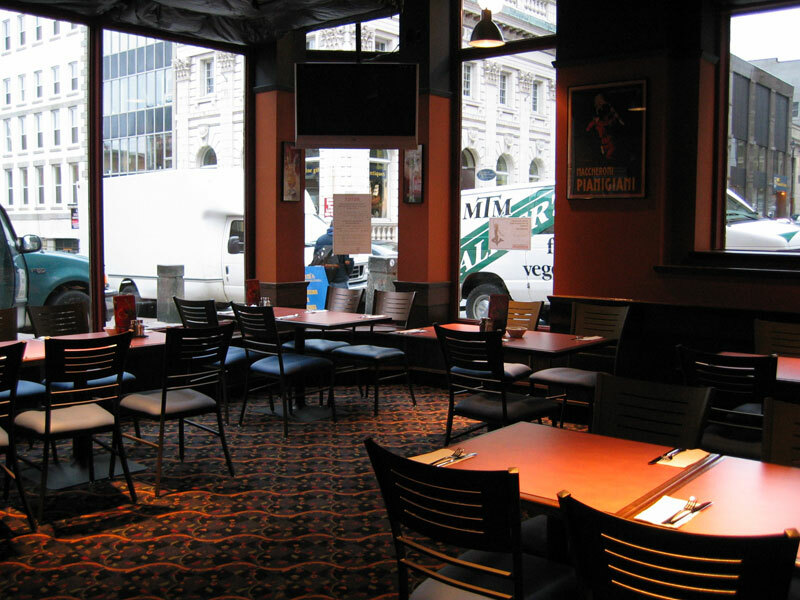 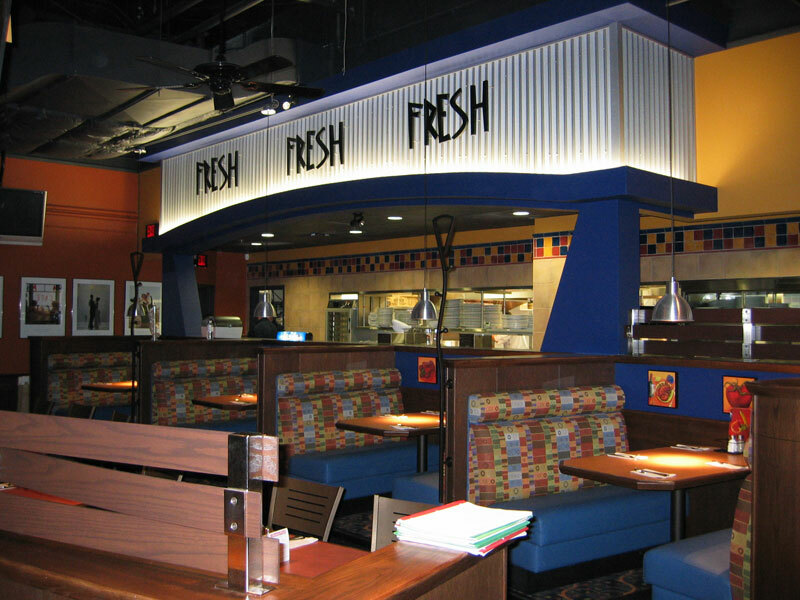 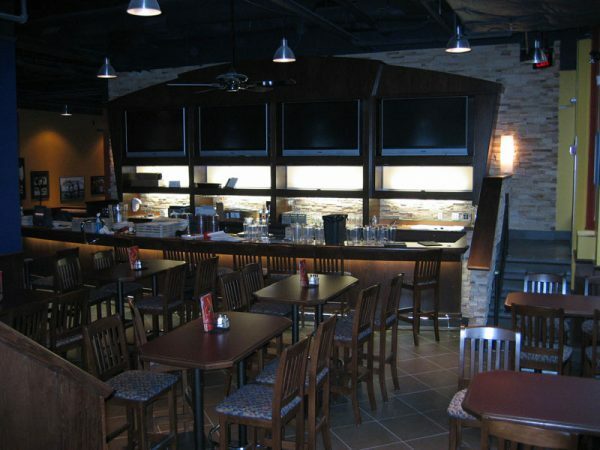 One of only two Boston Pizza restaurants constructed in existing spaces, this 650-square-meter restaurant was designed to meet the requirements of Halifax’s Historic Properties. 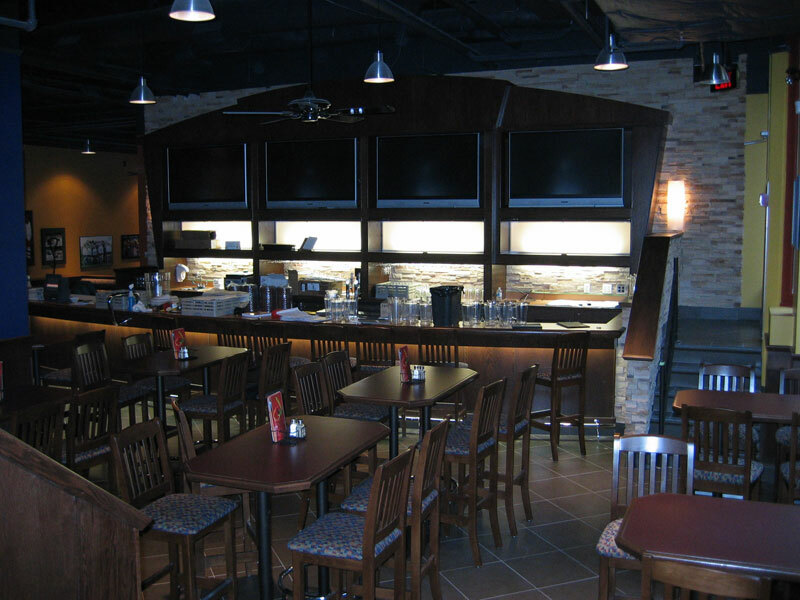 Work involved a complete remodeling of the interior, including the installation of new architectural finishes, and new plumbing, ventilation, sprinkler, and electrical systems. 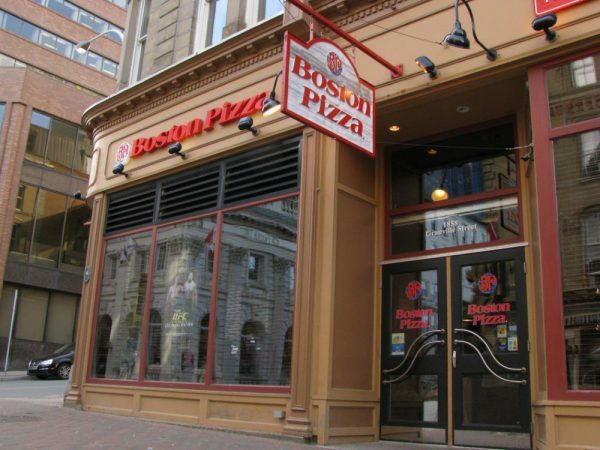 Exterior work included new paint, signage, propane tank pad, and the replacement of all windows.